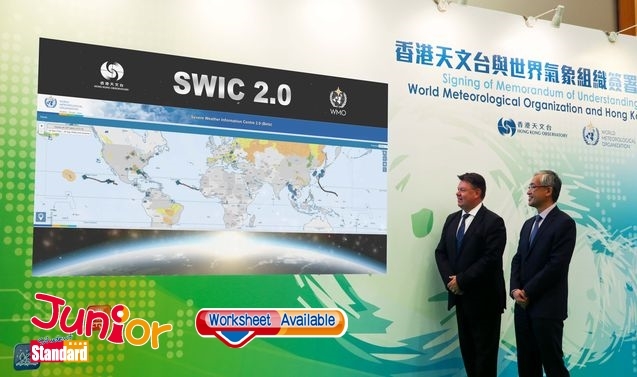 THE Hong Kong Observatory has launched the enhanced Severe Weather Information Centre (惡劣天氣信息中心) website to support the World Meteorological Organisation’s (WMO, 世界氣象組織) initiative in establishing the Global Multi-Hazard Alert System. Observatory Director Shun Chi-ming (岑智明) said the system served its purpose when Typhoon Mangkhut hit Hong Kong as it enabled the city to obtain weather warnings and receive authoritative information. “As a member of the WMO, Hong Kong will play a more significant role in fostering regional and international meteorological cooperation to ensure public safety and reduce disaster risks,” Shun said. District councillors have also called on the government to introduce measures to alleviate flooding at Heng Fa Chuen (杏花邨) when typhoons hit. Councillor Stanley Ho Ngai-kam (何毅淦) believes that in order to safeguard citizens’ lives and properties, the government must actively study measures to weaken ocean waves. 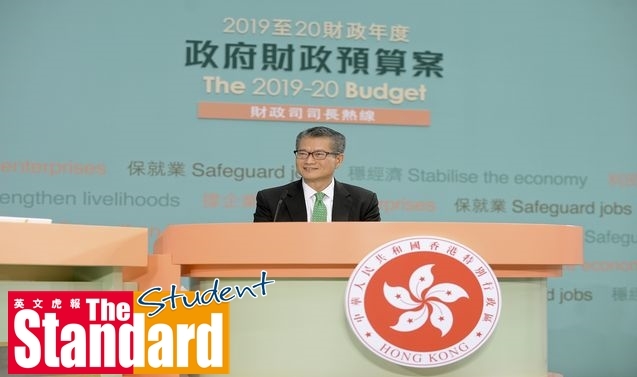 He suggested placing dolosse on the sea surface off Heng Fa Chuen or increasing the level of breakwater at the Wan Chai cargo handling basin and extending it to the residential area. Lawmaker Aron Kwok Wai-keung (郭偉強) said global warming has intensified and the chances of Hong Kong being hit by strong typhoons are increasing.